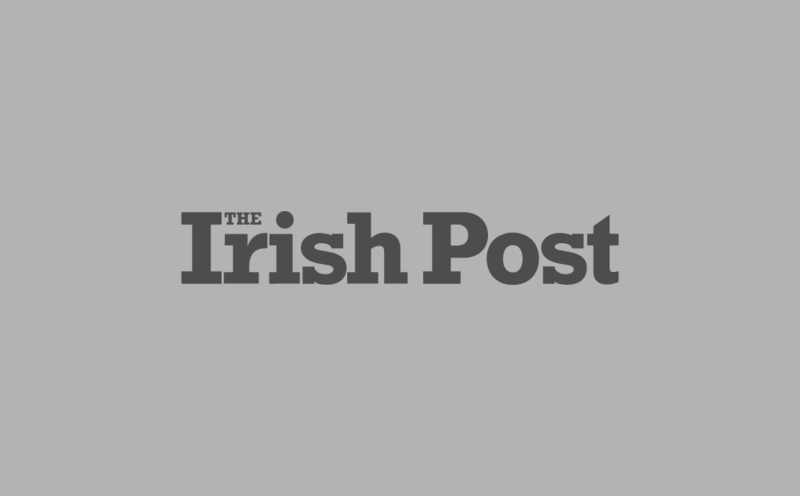 THE Clogher Valley Free Presbyterian Church in Fivemiletown, Co Tyrone, was targeted on Tuesday night with cash from the Sunday school for missionary work and audio-visual equipment stolen, the Democrat Unionist Party has said. Leader of the DUP Arlene Foster has spoken out about the incident and condemned those responsible. “It is disgraceful that anyone would target a church building and it is vital that those responsible are brought to justice,” she said. She also went on to state that the break-in was not an isolated incident. Wills Robinson, a councillor in the Clogher Valley area, visited the church where people had gathered in the hours before the break-in. “To break into any building at Christmas time is disgraceful but to break into a church is to be condemned in the strongest terms. This is a heartless and pathetic act,” he said. The break-ins followed two more in the area last weekend.